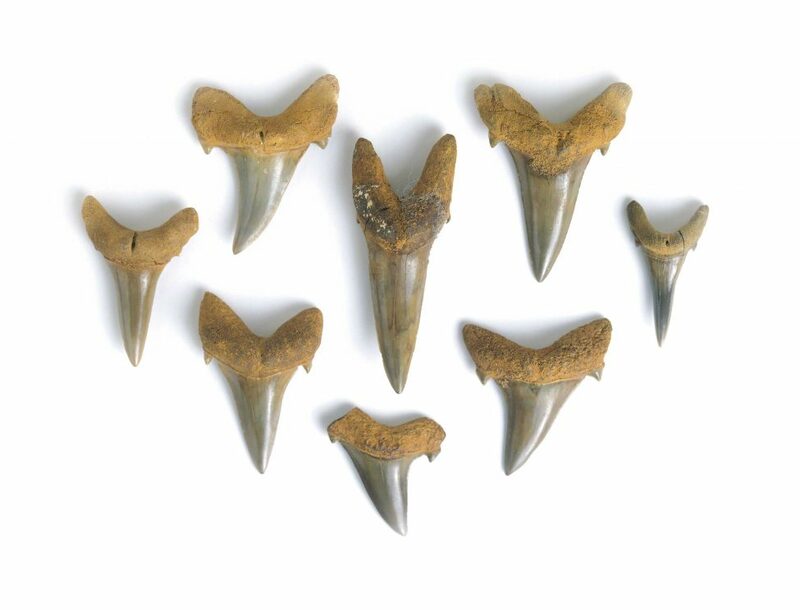 Being able to tear and chew food was a revolutionary step in the ability of species to consume energy, and sharks – as some of the earliest animals to have teeth and jaws – hold important clues for understanding the evolution of teeth throughout the natural world. Until recently, it was widely believed that shark teeth evolved from the dermal denticles that cover the animals’ bodies, eventually migrating into their mouths. However, a new study suggests that it was taste rather than touch that gave rise to modern teeth. A research team from the University of Sheffield in the United Kingdom examined the stem cells of a shark embryo during its development and found that both teeth and taste buds develop from the same cells in the embryo’s mouth. While some animals, including humans, have taste buds on their tongues, sharks have finger-like buds that line the mouth and pharynx and are concentrated mostly on the soft tissue just behind the teeth. By tracking the development of embryonic stem cells in the shark’s mouth, the researchers established not only that these cells are the building blocks of both taste buds and teeth, but also that they hold the secret to a shark’s ability to regenerate teeth – and taste buds – throughout their life. The connection between shark teeth and dermal denticles proved to be far less convincing. Although made of similar materials as teeth and taste buds, denticles are unable to regenerate. At a genetic level, the make-up of denticles and tooth cells are almost identical, except that a gene known as sox2, which governs regeneration in many tissues of the body, is expressed in taste buds and teeth but not in dermal denticles. We already know that in ancient fishes taste buds evolved before oral teeth did because they are present in jawless fishes like lampreys. So although ‘skin teeth’ (denticles) may look very similar to oral teeth, it is not surprising that a few pioneering taste-bud cells are the true originators of the modern shark tooth, giving sharks the ability to taste and tear their food simultaneously.